Over the next few weeks, we'll be sharing a series of nutritional and lifestyle changes you can make to help promote healthier gums and teeth. To kick that off, we'd like to share four foods that you can add to your diet today to improve your oral health (and overall health). 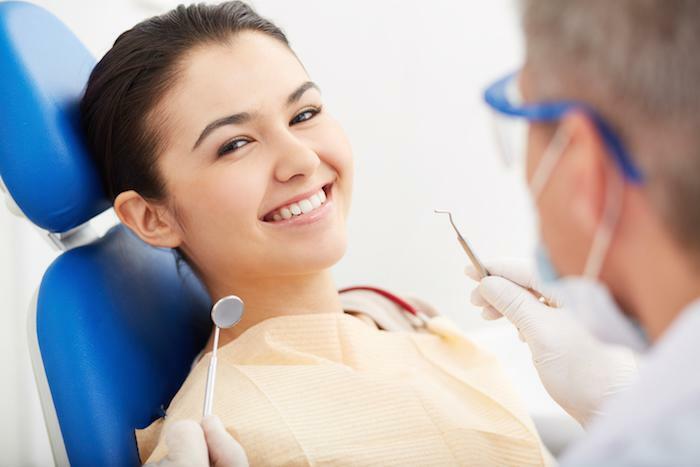 Even though we primarily treat gum disease in the Midtown Manhattan, NY areas with advanced, laser gum surgery, our goal is to make sure that everyone has a healthy mouth with healthy gums and teeth. 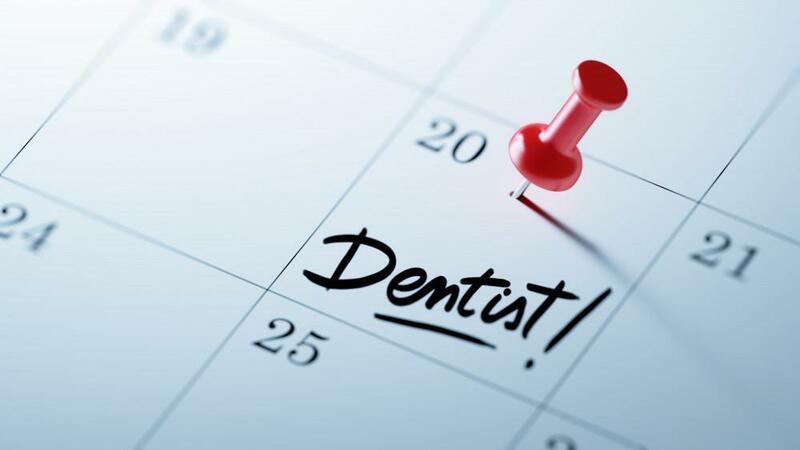 While maintaining good brushing and flossing habits are pivotal to make sure you keep your gums healthy and bacteria-free, lifestyle and dietary choices also play an important role in your overall oral health. Eating an apple can take some time... and that's great news for your teeth and gums! The munching and chewing action causes a sort of "cleansing effect" that shakes up the plaque and bacteria that clings to your gums and teeth. Eat more apples, but be sure to brush, floss, and rinse afterward. Even foods like apples can expose your mouth to acids and sugars that can cause problems for your teeth and gums. Well, this may seem counterintuitive in some ways, since we often think of onions (and the bad breath they leave behind) as a bad choice when it comes to our oral habits, but the raw onion is an extremely powerful bacteria-fighting food. Onions actually have antimicrobial agents that kill bacteria and, according to studies, completely wipe out up to four bacteria strains that lead to gum disease, including Porphyromonas gingivalis and Prevotella intermedia! Leafy vegetables and greens such as asparagus, broccoli, kale, cabbage, spinach, and turnip greens are also very helpful when it comes to developing a well-balanced diet that also combats gum disease. They provide valuable antioxidants and vitamins for your body, including vitamin E and folic acid. The ADHA has pointed out that those who are deficient in folic acid are also in more danger of developing the harmful plaque and bacteria that leads to gum disease. Vitamin E, similar to vitamin C, helps protect your cells from damage, including your gum's cells. A powerful food used for centuries with its many health benefits, ginger root is also a powerful combatant of gum disease. Ginger root helps fight gum disease by neutralizing acids formed by bacteria. As a powerful anti-inflammatory, ginger can also help protect against periodontal diseases that cause the loss of supportive connective tissue and bone in the mouth. 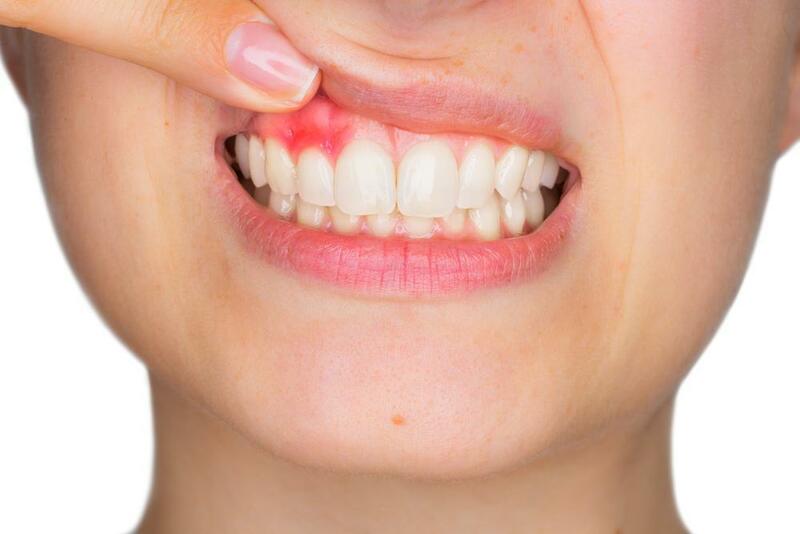 If your gums are red, bleeding, or sore and just aren't getting any better, let us know. 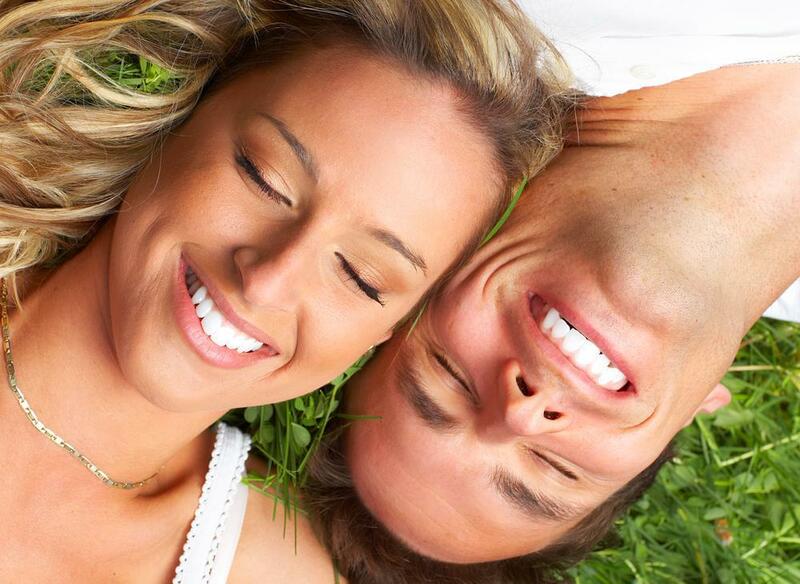 We'd be happy to see you and guide you on your gum disease treatment options. 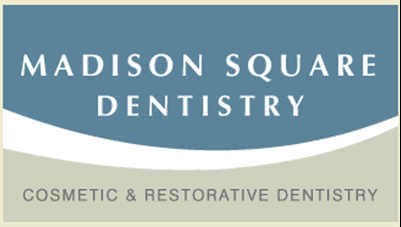 Contact us and book a consultation today at our Midtown Manhattan, NY office.